(map) We’ve posted previously about this “Hye end” market and tasting room here. 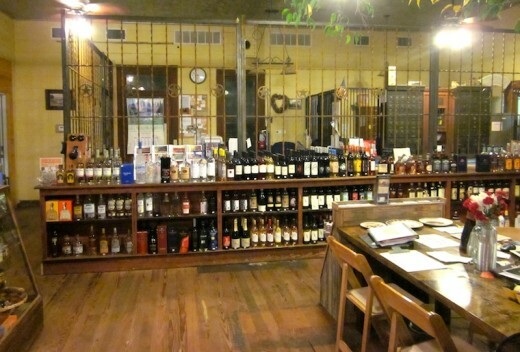 Since then, it’s expanded into the historic post office space next door. 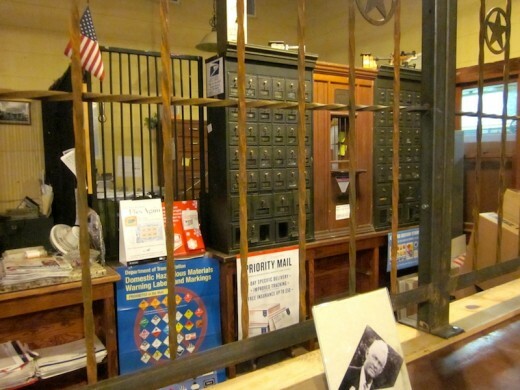 The post office, which was established here in 1904, is one of the longest continuously operating offices in America. (One postmaster served for 60 years, the longest of any postmaster in America.) 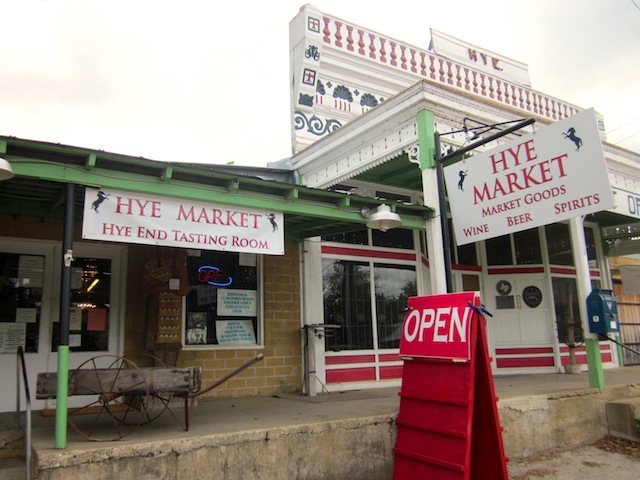 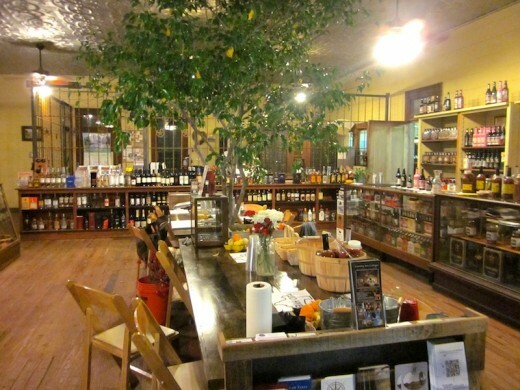 Hye Market sells everything from local wines, bourbon and craft beers to local gourmet foods. Olive oils, bloody mary mix, freshly baked bacon bread, hot sauces – all things you won’t find at your neighborhood supermarket. And they’re still growing and going – planning on a cafe soon. 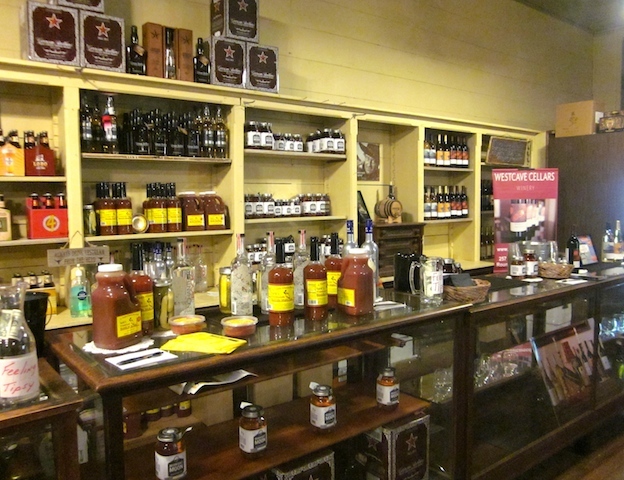 Wow, the place is looking great!